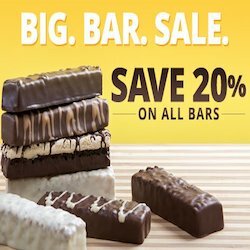 Are you looking for some great non-candy ideas for this Easter. 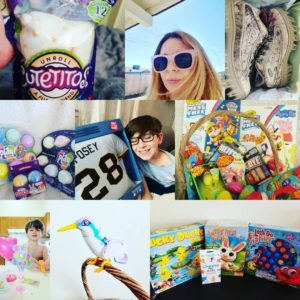 Make sure to check out our fantastic Easter Gift Guide with tons of great stuff for the whole family. OMG when I first saw Cutetitos on Instagram I was in love. 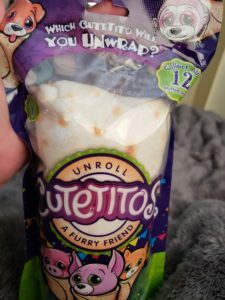 They are a cute line of new friends that come wrapped up like a Burrito. You have no idea who you will get till you open them up. 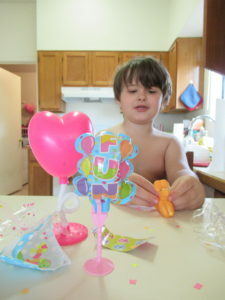 There is nothing my little guy loves more than animals and balloons. 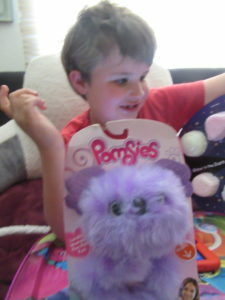 So when I saw Zooballoos I knew my son would love them. As you can see from our video he had a blast. 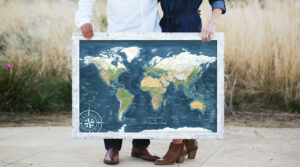 Do you have a sports lover in your family. If your kids are anything like my nephew the whole world revolves around sports. 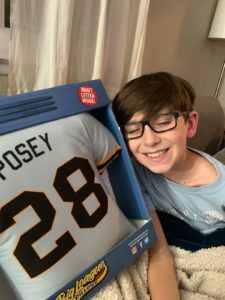 When I saw this Big League Pillow I knew he was going to be in love. Making Easter baskets can be a lot of fun, but also a lot of work. None of us want to give our kids a bunch of candy. 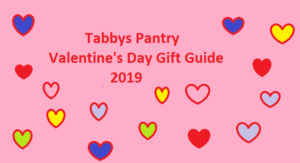 A little candy is of course always good, but I like to add toys that they are going to love and a few that will get them out in the warmer weather playing. Crayola has some great affordable gifts to add to your baskets that your kids are going to go nuts over. With Easter coming up I love to add books into his basket. I love reading and I want to pass this love onto my son. If you can read you can go and learn anything in this world. 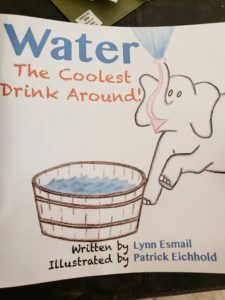 Water The Coolest Drink Around is a perfect book for my little guy. As we all know I am obsessed with everything Mr. Bubble. Mr. Bubble has been a part of my life longer then I can remember. Now I have passed that love of Mr. Bubble on to my little guy. 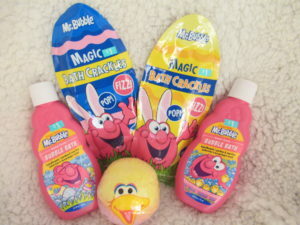 There is nothing like a nice bubble bath and now they have even more products then I would have ever thought possible. 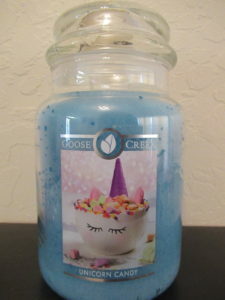 As you all know I LOVE Goose Creek Candles. They have some fantastic scents and the candles last forever. I love that each season they have a whole new line of candles for me to enjoy. This spring they came out with one that is going to be a perfect Easter basket present for the girl in your life Unicorn Candy. One of the things in my world I can never say no to is Sunglasses. 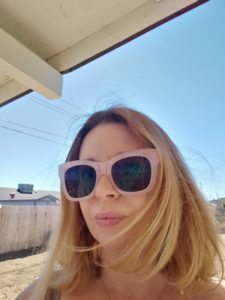 I love to step up my style with a great pair of sunglasses. 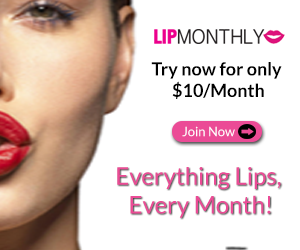 EyeBuyDirect has a great line of styles that you can get with or without your prescription. My son loved anything that is interactive. He loved to build and play and magnets are one of his favorites. 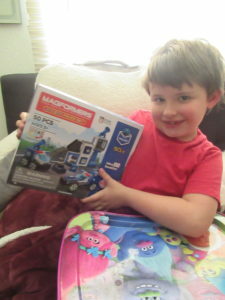 I was so excited to show him the MagStix by BizyBeez when they came. They were out of the box in no time and he played with them for hours. Now when it comes to delicate bralettes its even more scary is it going to be just a piece of cloth. Swimwear what is it really going to look like. Cupshe sent me both and I can tell you I would order any day. 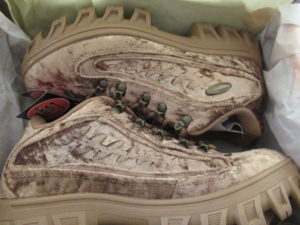 Not only are they very affordable the quality is fantastic. Spring is in the air what could make it feel more like spring then Flutter Friends? These cute little guys respond to sound and touch. She moves and chirps. Honeysuckle has beautiful coloring that just makes me think of warm weather and spring flowers. 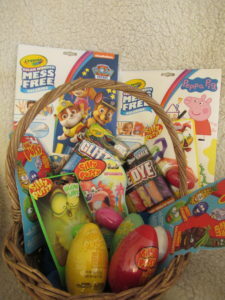 What could be better then a great set of family fun games for Easter. We always spend Easter together and of course you have the egg hunt, then the basket. After that we love to keep the fun going with the whole family. 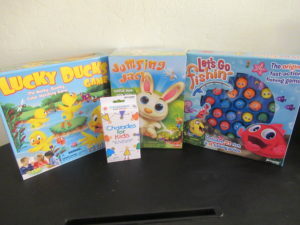 these are a great set of games the whole family will have a blast with. 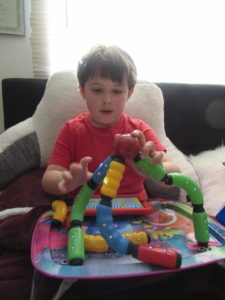 Goliath Games has a wide selection of games all that are family friendly and your kids will love. PlayFoam is a must for any sensory seeker. My son lives with his PlayFoam he brings it every were with him. The bigger sets are perfect for him lots of foam to play with. 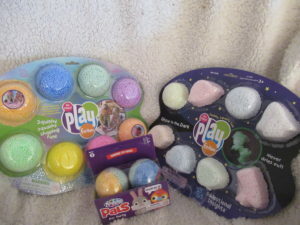 The smaller sets have Play Foam Pals which are too cute for words. He gets to play with him foam and gets a friend after he is done. We have PlayFoam set up all over the house so when he needs to relax he just grabs some. he squishes it Played with it. So much fun. 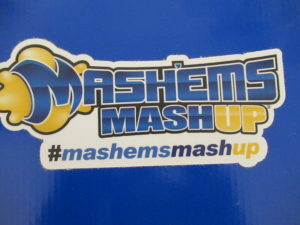 Mashems Mashup are the perfect Easter basket stuffer. I am in love with the Harry Potter of course, as most of you know my whole office is decorated in harry potter. My son on the other hand is in love with Avengers so he was so excited with them. They are cute and small and fit perfect. They are squishable cute friends your kids are going to love. Magformers are a must have stem toy for any child. My son loves everything magnets and he went nuts for these. They are fun and a great creative way for your kids to play for hours. They have a ton of different sets to choose from and they all work together to make play time even more fun. OK have you seen how cute Pomsies are? They are going to be your cute new best friend. They are fuzzy soft and can attach so you can bring them with you. they have a whole series of bigger and smaller ones. They are lovable fashionable friends you are going to love. Make sure to check out their page for the new adorable ones coming out. As you all know we love Beaker Creatures. 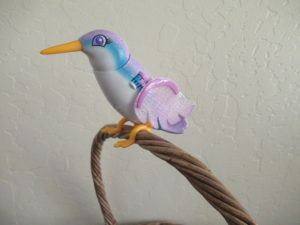 They have a series 2 out and they are just as cute. I love that getting your new friend is like a science project for your little one. These are great to add to their basket this year. Watch them fizz away and your new friend pop up.